Burglars who broke into a Takanini kohanga reo were brazen enough to leave their tag on the check-in book. Burglars who broke into a south Auckland childcare centre were brazen enough to leave their pseudonyms in the sign-in book. Humarie Kohanga Reo head teacher Tracy Te Maari said she received a call late on Sunday night from the security firm that monitors the Takanini centre. When she got to the centre with her husband at around 10pm the damage “had already been done”. “They took our brand new TV that was still in the box,” Te Maari said. Staff spent Monday taking stock of the damage. “We don’t have anything brand new. So that was convenient, that was a gift for them. 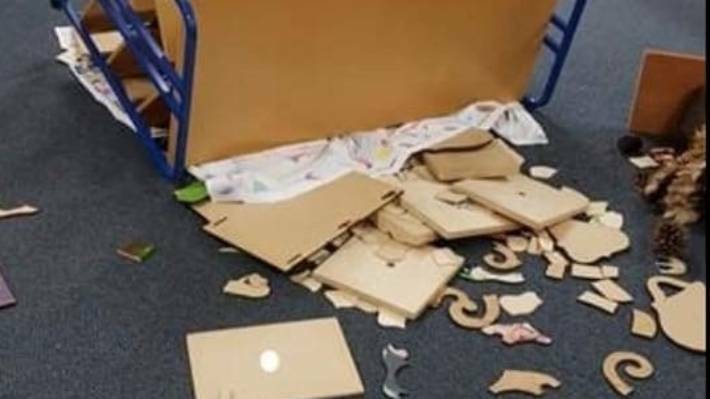 On Monday morning, staff were left to survey the damage after telling 38 disappointed children the centre was closed for the day due to the break in. “As we’re looking around more, they took some sharp knives out of the cupboard, they took chocolates that we were given as a gift … chocolates from a parent. Children from Humarie Kohanga Reo in Takanini were told to stay at home on Monday so staff could clean up. She said they were waiting for police to arrive so the glass could be repaired. Police confirmed they were called to a burglary at an address on Station Road in Takanini. 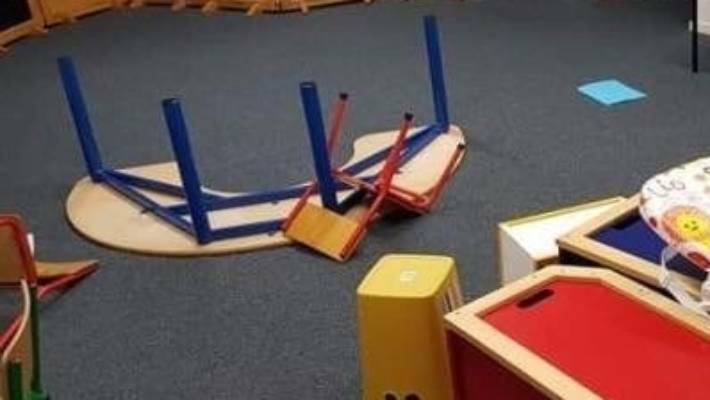 The incident comes a week after playground equipment was stolen from a centre in Mangere Bridge. Furniture was upended, wiring ripped out and security cameras were smashed during the Sunday night burglary. 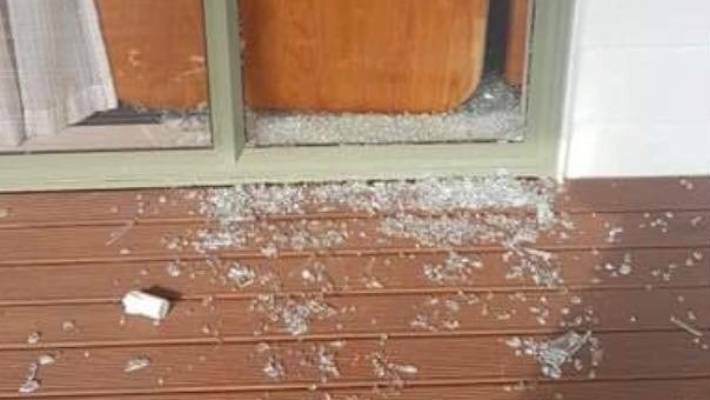 Krista Scelly, teacher at the Small Kauri Early Childhood Education Centre, said staff had driven around looking for the equipment at the weekend in the hope the thieves had “found the good in their heart and returned it”. Scelly said they had started ordering replacement equipment and filing out insurance forms. Previous articleManufacturers and Retailers’ Dream for Tracking Transparency?